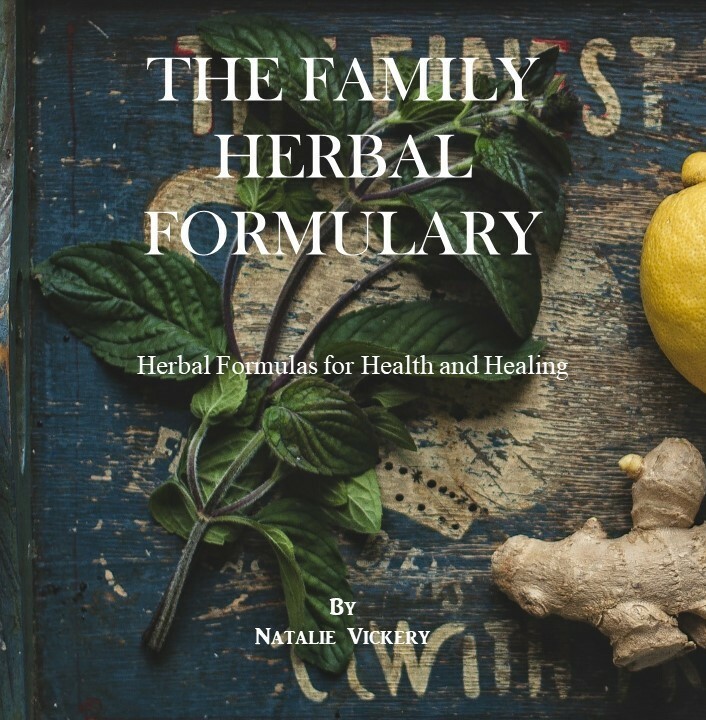 Natalie Vickery is an Herbalist and Educator with a degree in Natural Health Studies and Naturopathy. Natalie provides personal consultations for those who are seeking alternative health solutions and education relating to prevention and optimal health. 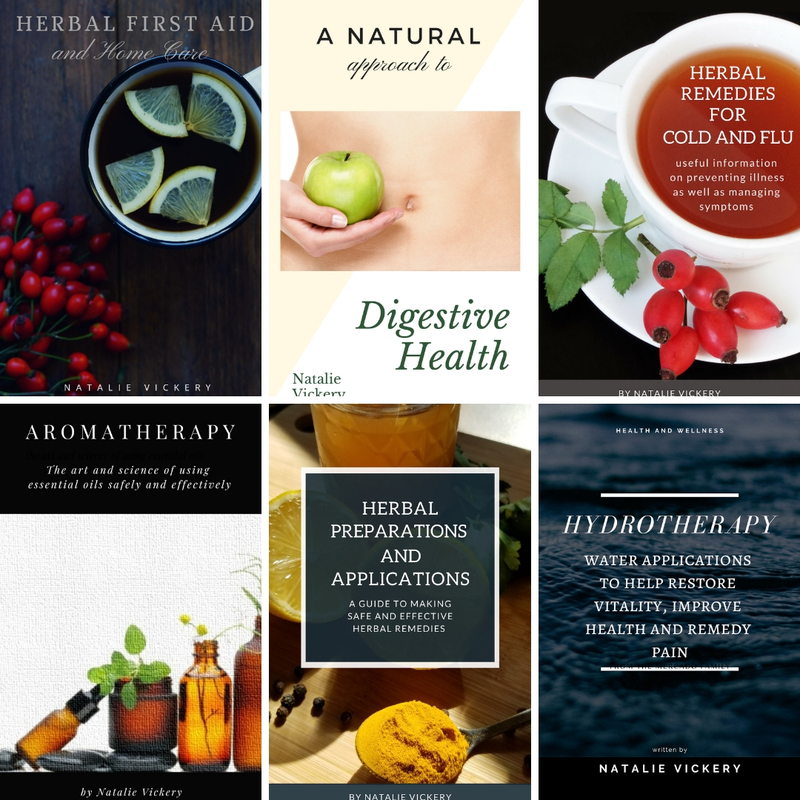 Natalie offers classes on various aspects of natural health to include an introduction and the traditional uses of herbs, medicine making, aromatherapy, healthly solutions for women, men and children, holistic nutrition along with a host of other topics. As a child I remember begging my parents for Grape Nuts cereal. I had seen a commercial with Euell Gibbons telling you that, “many parts of a pine tree are edible”. I remember thinking that it was so cool that you could actually eat parts of the pine tree. I always felt an attraction to nature. and some of my fondest memories as a child involve spending time with my grandfather in his garden eating the vegetables fresh from the ground. Although, I always believed my career path would have me close to nature my desire for adventure led me elsewhere. (As a kid my dream job would have been working along side Tarzan and Cheetah.) 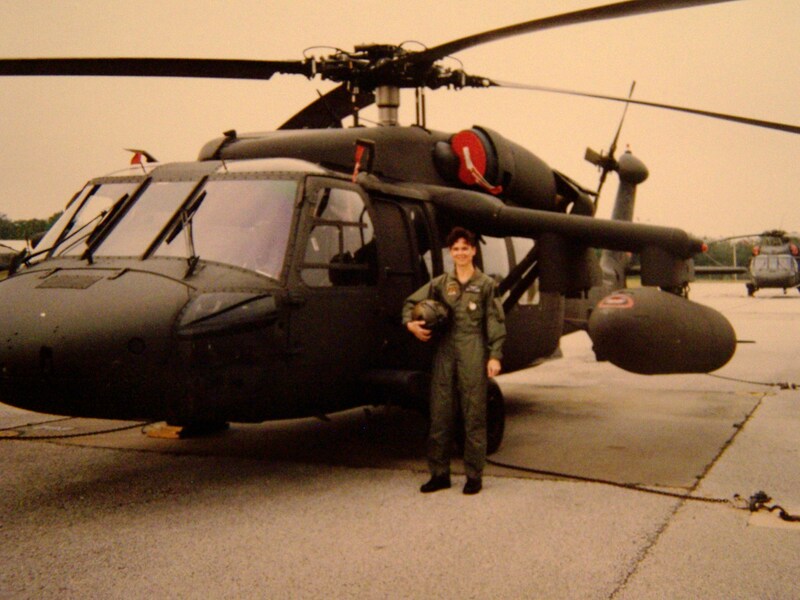 Aircraft Coordinator, Railroad Dispatcher, and U.S. Army UH-60 Blackhawk pilot are just a few of my former endeavors before I became a herbalist. I guess I became an adrenaline junkie, which eventually started taking its toll on me both physically and mentally. 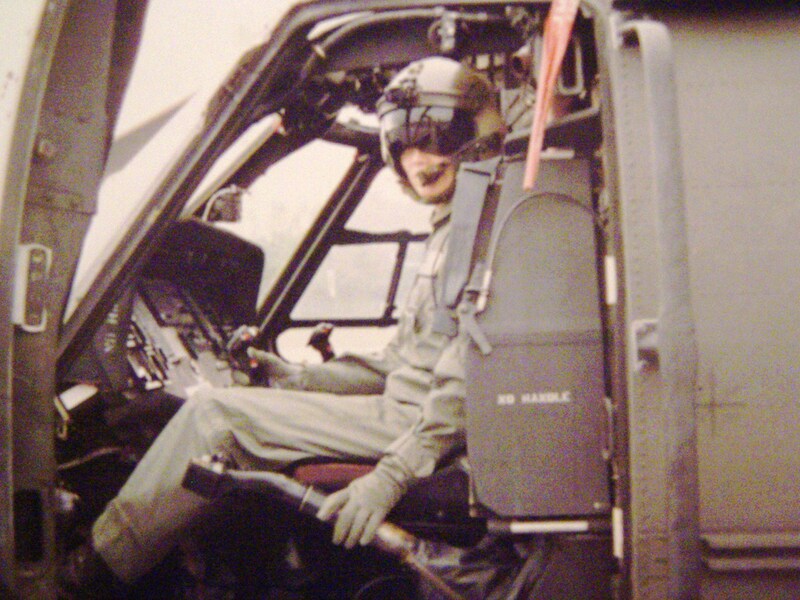 In 1998 I developed diplopia (double vision), which ended my career as a pilot and set me on a quest to improve my health. It was thin that I began to take charge of my own health and reconnect with nature. I am really a country folk herbalist at heart. My mother refers to me as, “The Chicken Doctor”, because I sometimes trade and barter various things for my services. I can’t actually say that I have traded my services for a chicken but I have exchanged herbs for wild game and honey. Because of my own experiences I am an advocate of, “everything in moderation”. I believe in giving back to the earth and to the community. I love being an herbalist, discovering local medicinal wild plants in my area, making my own plant medicine and sharing my passion with others. It still amazes me that everything we need comes from nature and that, yes, “many parts of a pine tree are edible”. What a great compliment. Thank you so much. Cool is cool! What a tremendously comprehensive blogpage . Lots to read and absorb and an excellent variety of links to explore. Never too late to start eating and living in tune with nature and enjoying a more natural lifestyle. Well done Natalie Im proud of you. I’m not sure I understand the question, but I’m going to take a shot. A catalyst is something that speeds up a process. Enzymes are catalysts which are found in foods and are also present in the human body. Enzymes help to break down food so that it can be digested. When we chew food our bodies produce enzymes and because there are enzymes in the food we eat the molecules from the foods are broken down into smaller particles which can be absorbed. So the answer to your question as I read it is that all vegetables contain catalysts. Perhaps by researching enzymes in vegetables it may lead you to more information for your project. Hope this helps and good luck with your project. I love your inspirational “Grape Nuts” story… and this blog! What an inspiration you are to follow your own calling!!! Thank you Jan!! I think that all of us would be much happier if we would/could follow our calling. So excited to have found you. Love people who have passion. Will be following……I am a fellow barter-er! Love it! Thanks so much Maria for tuning in….. I hope I can continue to pass on informative, fun, inspiring and educational material for those who share my passion. I found your page by accident. Google searched my area, I live off Hall Boree rd. Hope to here from you soon, check me on Facebook if you like, I’m not a stalker type. Happy thanksgiving. Thanks David…hope you enjoy the website. It’s always good to hear from local folks. I completely understand the adrenaline junkie thing. 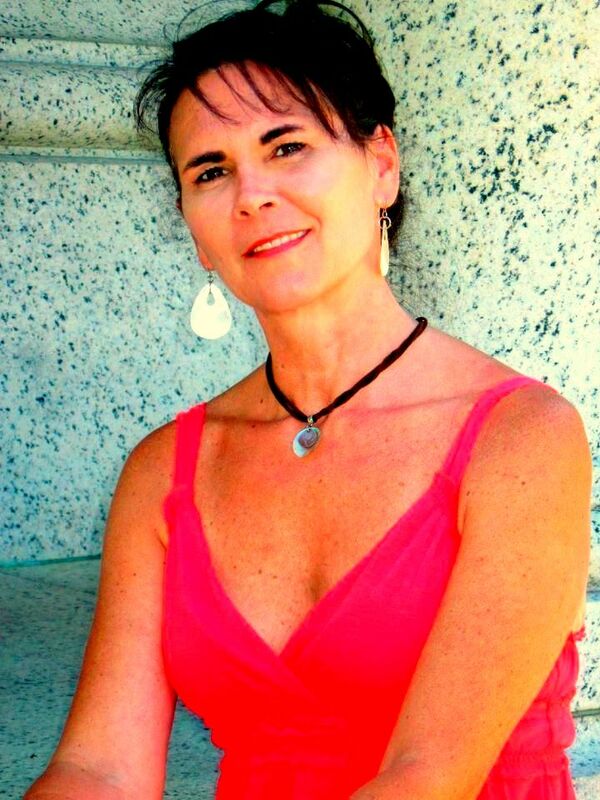 I left 21 years as a newspaper reporter to develop my own botanical skin care line (www.secondnatureskin.com). I love getting back to my roots, too. Best wishes for 2012. I live in Jacksonville and would love to meet you someday. Best wishes to you too Caren. It would be great to meet. Your products look awesome and your story is really inspiring. Thanks for stopping by. Hi Natalie, stopped by researching herbal medicine research, found some great info here, thanks. FYI the first link under Florida Plant Info.,”Edible & Medicinals” , is a broken link. Great to see you have some local herbalists listed under practitioners, Emily, Bob & Susan are wonderful people and amazing herbalists. Thank you very much for stopping by Donna. So glad you enjoy my website. Hi Natalie! Great to have discovered you in a search for uses of Florida Betony. I have a tincture here I got from my herbalist friend, Wyatt Bottorf and couldn’t remember what it was for. Happy to subscribe to your site now and looking to learn more from you in the future. Maybe see you at the FL Herbal Conference?